Documentary Associates is the husband and wife team of Thomas Van Veen and Ashlee Wilcox. Our style of wedding photography is rooted in photojournalism and informed by editorial and fashion photography. We love Washington D.C. weddings, we love destination weddings, and we'd love to be a part of your wedding. Margot and Kieron's beautiful french-inspired wedding, which was featured on a Washingtonian Bride and Groom Cover! Stacey and Eric's amazing Woodend wedding. 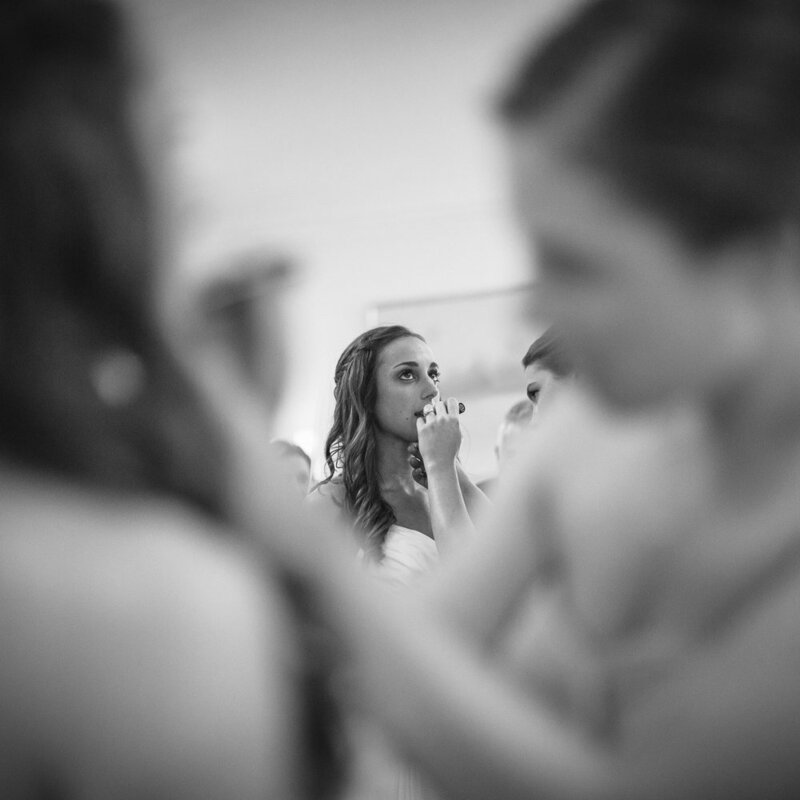 Alyssa and Nick's classic Fairmont Hotel wedding.